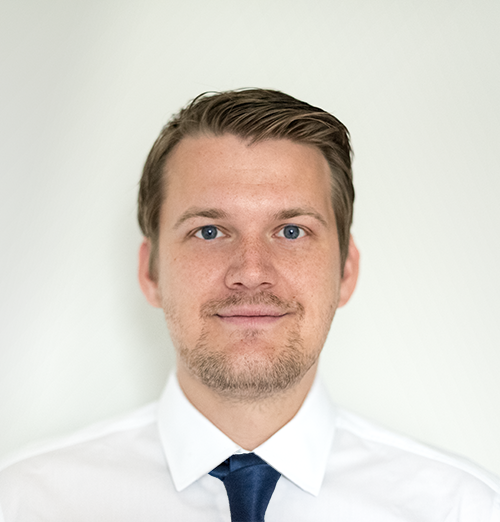 Nico Trebbin who successfully completed his study Master of Science in Earth Oriented Space Science and Technology (ESPACE) at the Technische Universität in Munich, is a highly motivated engineer with excellent knowlegde of the latest space and IT technologies. If you need an expert to develop and design complex projects, do not hesitate and contact me any time. I am always looking forward to participate in interesting projects all over the globe.